All of the products processed and offered by Mountain Rose Herbs are handled, analyzed and supervised by a full time quality control department. Every aspect of all our products, from the procurement, and the receiving, to the processing and packaging, is done in accordance to strict quality control and organic handling procedures. The products we offer you are guaranteed fresh, fragrant and colorful, and unlike traditional suppliers of herbal products who keep their merchandise stored in warehouses for several years, Mountain Rose Herbs will never sell or stock products that are more than a few months from harvest (except for seasonal items). This in itself guarantees you a fresh, and effective botanical preparation. Since 1987 Mountain Rose Herbs has placed a priority on our general health and well-being, and in this time we have completely removed all conventionally grown materials from our product line entirely. Alfalfa sprouting seeds should be soaked for 4-6 hours, and will sprout in 5-7 days. Produced exclusively from the highly skilled tea region of Assam in India, this tea has become a morning favorite because of its rich aroma, crisp flavor, and penetrating color. The leaf of the bay laurel, a native shrub of the lands surrounding the northern and eastern shores of the Mediterranean. Burdock is a valuable remedy for the treatment of skin conditions that result in dry and scaly patches. 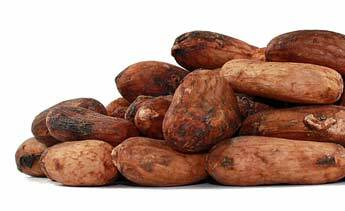 * - David Hoffman "Medical Herbalism"
Legendary cacao has a long history of medicinal use throughout Mesoamerica and South America. California poppy has been used as a sedative and hypnotic for children, especially in cases of overexcitement and sleeplessness. 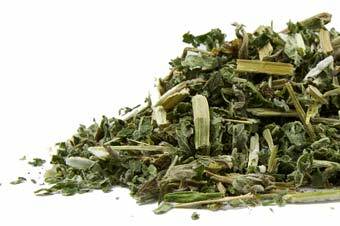 * David "Hoffman Medical Herbalism"
Catnip has been used in European folk medicine for generations as a calming agent for body and mind. Chaga Mushroom (Inonotus obliquus). Wild Harvested. Chamomile flowers, also known as Matricaria chamomilla, are one of the safest, most popular natural botanicals available. This is because chamomile flowers, which grow in locations around the world, have a myriad of internal and external uses. Chili is the Aztec name for Capsicum annuum. Chili Powder, Bird's Eye (Capsicum frutescens). Certified organic. 100,000 H.U. 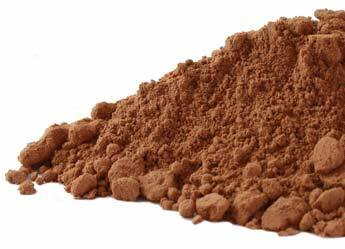 Cinnamon (Cinnamomum verum) Sweet Powder. Certified Organic. Dandelion Root (Taraxacum officinalis), Certified organic. "This valuable plant has proved effective in some cases of arthritis. The plant also helps with liver and gallbladder complaints. "* David Hoffman "Medical Herbalism"
Enjoy loose leaf tea in these convenient, simple to use, and ecologically friendly tea infusers! Dragon's Blood Resin (Xue Jie) Daemonorops draco. Wild Harvested. Elder Berry (Sambucus nigra). Certified Organic. Elder Flower (Sambucus nigra). Certified Organic. 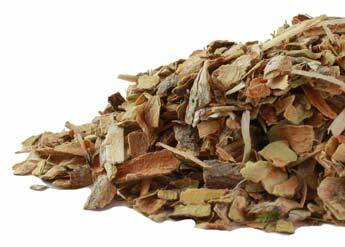 Elecampane Root (Inula helenium), Certified Organic. Eleuthro Root Powder / Ci Wu Ja. Certified Organic. Epimedium Leaf (Horny Goat Weed). Certified Organic. Fenugreek Seed / Hu Lu Ba (Trigonella foenum-graecum). Certified organic. Gingko Leaf (Gingko Biloba). Certified organic. Origin: USA. 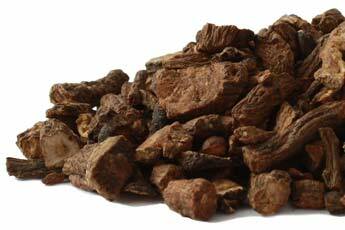 Goji (Lycii) Berries, Gou Qi Zi, Certified organic. Gotu Kola (Centella asiatica). Certified organic. It is very often referred to as Joe Pye weed, or Sweet Joe Pye weed. These handpicked tea leaves from the high mountaintops of Japan are immediately steamed to retain their peak flavor and vibrant, brilliant, green color. A hearty, strong, green tea that is rolled in small pellets and was aptly awarded its title, because of its resemblance to the pellets used for gunpowder ammunitions during the 17th century. 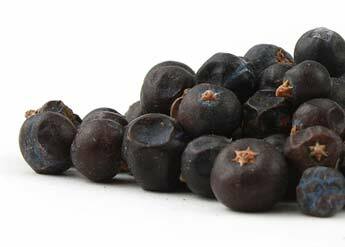 Hawthorn Berry (Crataegus laevigata) Certified Organic. Hawthorn Leaf and Flower (Crataegus-monogyna). Certified Organic. Hibiscus Flowers (Hibiscus sabdariffa). Certified Organic. 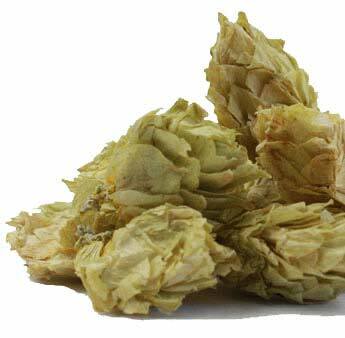 Hops has a marked relaxing effect upon the central nervous system, and is used extensively for the treatment of insomnia. * David Hoffman "Medical Herbalism"
What makes our Lapsong so special is that the semi-fermented mature tea leaves are laid out onto bamboo trays and are smoked over a smoldering bundle of Spruce wood. This beautiful herb has many uses, culinary, cosmetic, and medicinal. Famous for its delicious distinctive flavor, licorice is essential in innumerable candy, confection and beverage recipes and makes an estimable liquer. 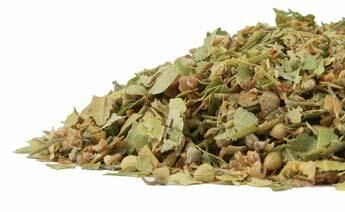 It is also a traditional herbal remedy with an ancient history and world wide usage. Modern research has shown it to have effects upon, amongst other organs, the endocrine system and liver. Famous for its delicious distinctive flavor, licorice is essential in innumerable candy, confection and beverage recipes and makes an estimable liquer. 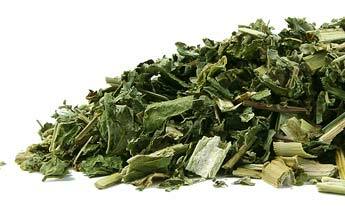 Nettle Leaf (Urtica dioica), organic. Rou Dou Kou - The nutmeg tree is a native of the Banda Islands, a cluster of small volcanic islands historically known as the Spice Islands and now part of the province of Molucca in Indonesia. 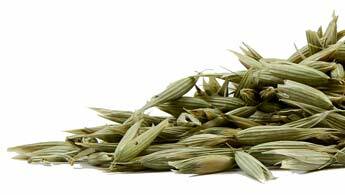 Oatstraw (Avena sativa). Certified Organic.